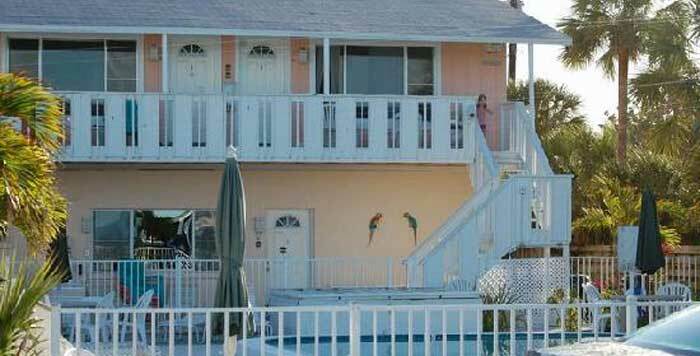 Tampa offers many adventures, a lot of fun, along with it's well-known sports teams: Tampa Bay Buccaneers, Tampa Bay Lightning, and Tampa Bay Rays. Ybor City: Historic District filled with eclectic shops, stunning artwork, murals and architecture. Make sure your stay in Tampa includes a visit to Ybor City, and stay long enough for a delicious meal at the famous Columbia Restaurant. 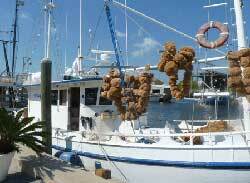 Tarpon Springs: Take a day, or a weekend and travel to Tarpon Springs and their famous sponge docks. Have a delicious Greek style meal (or two), wander through the Greek Village shops, and take an afternoon boat ride out into the harbor to see dolphins and other wildlife. Honeymoon Island: Beautiful Island park at the end of Dunedin Causeway, with beaches, trails, showers and concessions. For those who want an adventure, you can take the Ferry to Caladesi Island for a spectacular beach day. Fort DeSoto: Plenty to see and do at Fort DeSoto, over 7 miles of beaches and waterfront, an old historic fort, real cannons, spooky old ammunition bunkers to explore, boat launching, camping trails, and fishing piers. You can also take the Ferry to Egmont Key. Florida Aquarium: Wild Dolphin Cruises: Want to experience the amazing, graceful and beautiful wild dolphins that call Tampa Bay home? Check out the Wild Dolphin Cruise departing daily from The Florida Aquarium. Tampa Bay Area in Florida.